Where do you get your news? If Jessica Yellin’s Instagram isn’t at the top of your list, it will be soon. 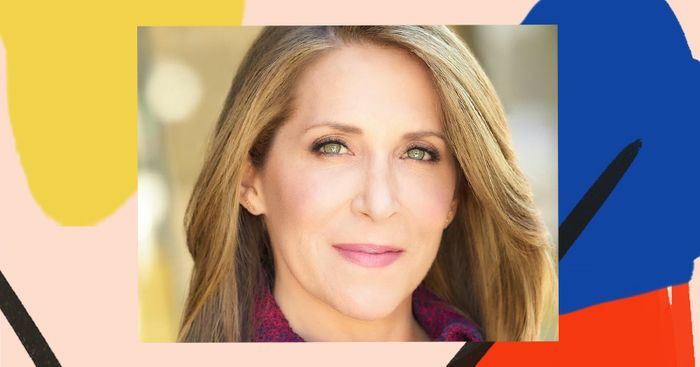 In the newest episode of Second Life, the former chief White House correspondent for CNN and founder of #NewsNotNoise tells Hillary Kerr about how she took her Emmy-winning reporting skills to both social media and book publishing. Yellin shares succinct and well-researched reports of the most important news directly on her Instagram, with topics ranging from Brexit and healthcare to the Green New Deal and the college admissions scandal. In addition to flexing her social media muscles, the Harvard graduate has also delved into the book publishing world and is releasing her first novel called Savage News next month. The satirical book explores what it’s really like to be female in male-dominated newsrooms. Subscribe to Second Life on iTunes to learn more about her journey from Harvard and the White House to social media and book publishing.